Sweaters. Coats. Suits. Dresses. Drapes. Quilts. Pillows. Spreads. Antique lace. Bridal gowns. Bring them to Best, and you’ll bring home nothing but freshness. Only Best uses GreenEarth, a natural drycleaning method that’s free of harsh chemicals. Silica, the same element found in ordinary beach sand, is the main ingredient, leaving fabrics softer and colors vibrant longer with no chemical odor. With GreenEarth, you can hang your drapes without airing them out first. And take your favorite jacket or blouse straight from the hanger to work. Freshness isn’t the only guarantee. GreenEarth brings out the vibrancy in colors, while leaving fabrics feeling softer. There isn’t a fabric in your closet too delicate for GreenEarth. It’s safe for fine silks, linen, cotton, wool, cashmere, lace, even fabrics labeled “Do Not Dryclean.” So bring in your designer pillows and other household finery. They never had it so good. Neither has the environment. GreenEarth is the most environmentally friendly cleaning solution available. That’s another reason Best is proud to offer it. Because we care about the customers we serve. And the planet we share. 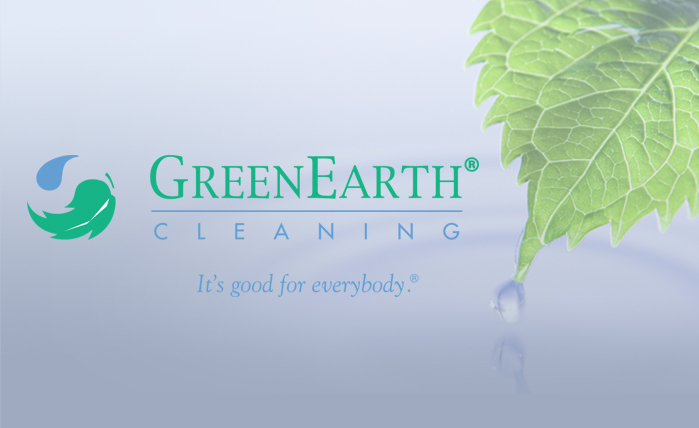 Learn more about the benefits of the GreenEarth drycleaning method at greenearthcleaning.com.